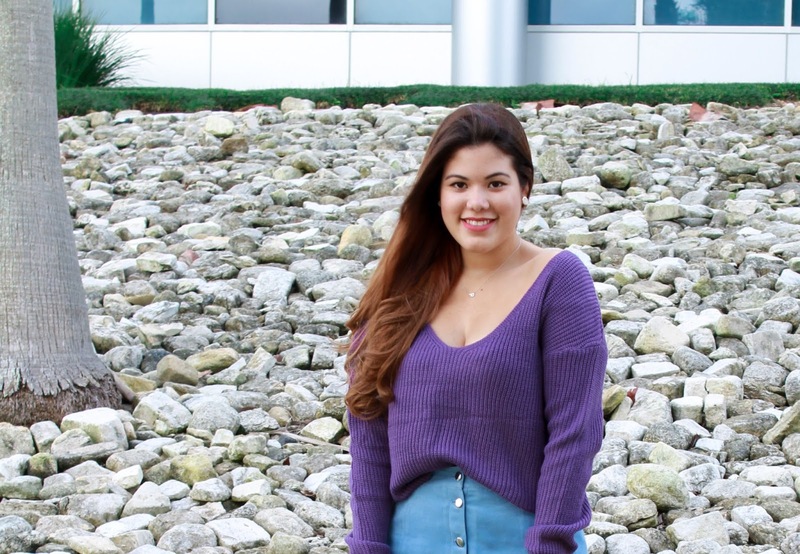 In love with this purple swearter! Estás súper bonita. Me encanta.